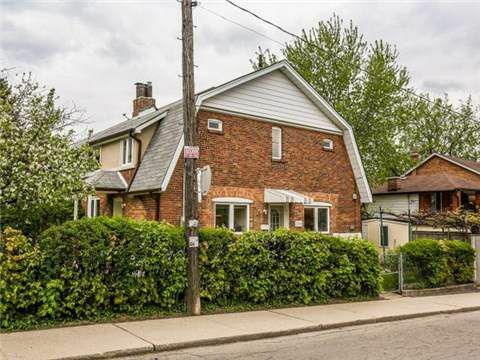 Space & Light Abound In This Large Updated Semi Steps From Corso Italia. The Main Flr Is Spacious & Open While Maintaining The Traditional Areas Of The Ideal Family Home. With Lrg Principle Rms & Main Flr Family Rm, Entertaining Is Made Easy. A Huge Master Retreat Has A Sitting Area And Potential For An Ensuite. Enjoy A Huge Double Car Garage & Private Drive For A Total Of 4 Parking Spaces! The Bsmt Has A Separate Entrance, 4Pc Bath & Kitchen Rough-In.